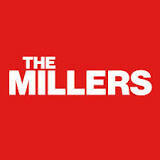 A Tv series is holding a nationwide talent search for a child 7 to 10 to play a aeries regular in “The Millers”. 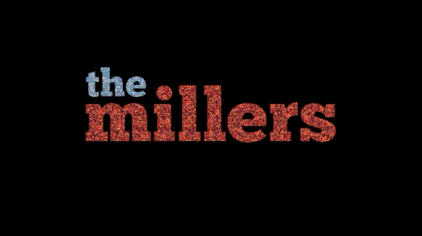 The Millers is a sitcom created by Greg Garcia. The show airs on CBS on Thursday and it’s first season premiered on October 3, 2013 as part of the 2013–2014 television season. One lucky and talented little girl may have a chance to play a series regular on a CBS sitcom. The show just premiered last month and will continue with new episodes into 2014. We will have to wait and see to find out if it gets picked up for another season. The Millers is about Nathan Miller who is getting a divorce. Nathan tells his parents after which his father, Tom, played by Beau Bridges does the same and files for divorce from his wife of 40+ years. Carol, Toms’s ex, moves in with Nathan and Tom moves in with his daughter. Will Arnett first cast in the lead role of Nathan Miller, a recently divorced man whose life is complicated when his parents decide to move in with him. Arnett originally booked the role in second position to Up All Night, whose future was uncertain at the time. 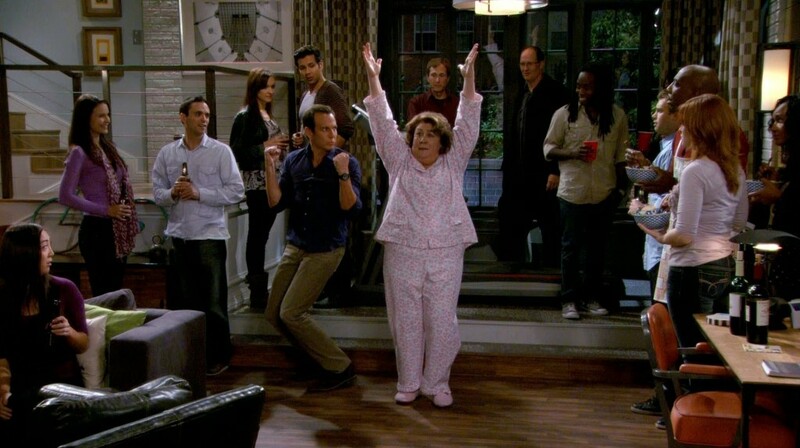 Margo Martindale was the next actor cast, in the series regular role of Carol Miller, Nathan’s vibrant but meddlesome mother. J. B. Smoove then joined the series as Ray, Nathan’s good friend and cameraman. Shortly after, Mary Elizabeth Ellis signed onto the role of Debbie, Nathan’s sister, who is happily married. In early-March, Beau Bridges joined the series as Tom Miller, Nathan’s father who moves in with Debbie. Michael Rapaport was the last actor to sign onto the series, in the role of Adam, Debbie’s husband. 7 to 10 years old. She’s a quick witted, precocious, smart and charismatic kid. Ever since her Grandpa (Beau Bridges) moved in with her Mom (Jayma Mays) and Dad (Nelson Franklin) Mikayla has enjoyed stepping in whenever she can to help teach her Grandpa about living in the 21st Century. Series Regular. Must be able to relocate to Los Angeles, CA. Make sure to have a full body shot and then zoom into a 3 quarters shot for the actual scene. The show is being cast through the cast it service and you will need to create an account. There is no fee to audition and once you register you will get more information. To apply for the show – Please submit to the casting directors and follow the instructions on the casting call page. Movie Casting Call for Kids and Teens - Lead Roles in "The Conjuring 2"
Hi I’m 9 about to be 10 in September, my skills are cooking, writing books, great at singing, great at dancing, love, fashion and great at acting. This is a opportunity for me to do my dream acting so if you would accept me. I would cry please accept me for the role. I’ll be great, I’ll make all of you cry, please do this for me, thank you. My name is Demarion, I’m a 7 yr old male with good acting skills. I’m 13 years old and it would be a great privilege if you pick me. I would really love this part. I’m interested in acting / modelling. I’m 10 years old. I would love to do this even though I’m a 13 year old.